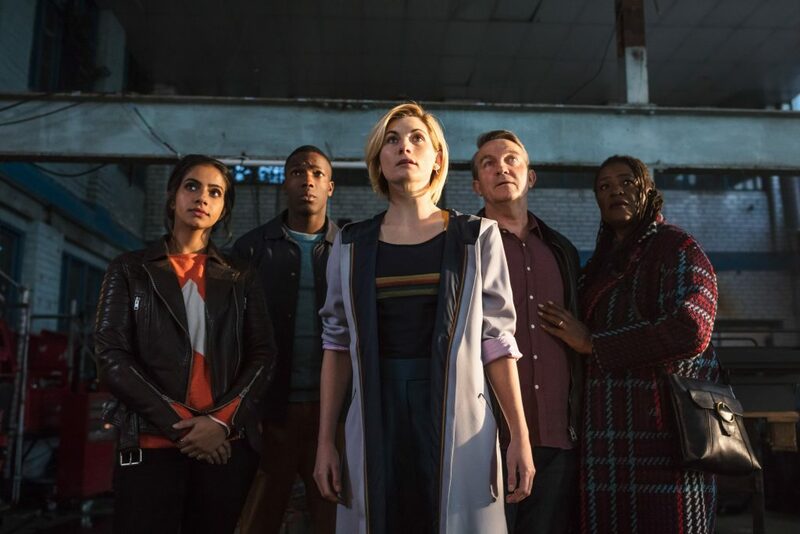 At long last, the beginning of the Jodie Whittaker era is in the books following Sunday’s premiere of Doctor Who. By all accounts, we are in for the ride of our lives. 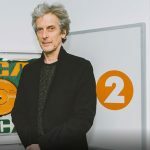 As one would have expected given the lengthy anticipation of seeing the results of the long-overdue casting of the first female Doctor, it was so successful that it beat the full debuts of Peter Capaldi, Matt Smith, and David Tennant (Doctors Nos. 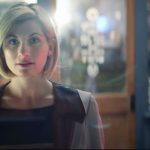 12, 11 and 10, respectively) on BBC1 where “The Woman Who Fell to Earth” was watched by 8.2 million viewers with an audience share of 40.1 percent! 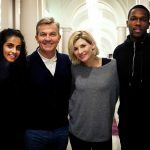 Whittaker seemed right at home as she crashed into Sheffield, where she met her new Tardis BFFs Ryan Sinclair (Tosin Cole), Yasmin Khan (Mandip Gill) and Graham O’Brien (Bradley Walsh) following a series of strange occurrences that brings them all together. Right from the outset, there’s no alien planet — no Tardis even — just a kid vlogging on the Internet. 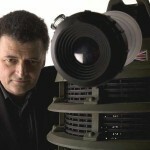 Long-time Doctor Who fans need not worry, however. 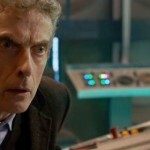 There’s plenty of alien world encounters up the sleeve of new showrunner Chris Chibnall. Yasmin Khan: Because you’re a woman? The Doctor: Oh, yeah. I remember. Sorry, half an hour ago, I was a white-haired Scotsman. Brilliant. No more spoilers here for a bit just in case some of you haven’t seen the episode yet. • Thinking of leaking that ‘Doctor Who’ footage of Jodie Whitaker’s debut? Think again, says BBC.